Prostate cancer is also very prevalent in other countries: 0.214% of men have prostate cancer in Europe and it is 6th most prevalent cancer in China. 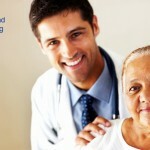 Currently no ideal prostate cancer diagnostic or prognostic test is available. No clinical or pathological parameter, no biomarker or panel of biomarkers has sufficiently high sensitivity and specificity that is able to give accurate cancer diagnosis or provide accurate and actionable clinical guidance to prostate cancer treatment. 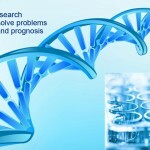 Using our discovery platform, we have developed four novel products for prostate cancer diagnosis and prognosis that can accurately diagnose prostate cancer and give treatment guidance. 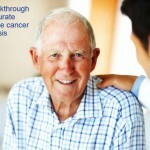 Our products can distinguish prostate cancer from normal or benign prostate lesion, distinguish aggressive prostate cancer that requires immediate treatment from indolent prostate cancer that needs only surveillance, distinguish patients with metastatic cancer or will develop metastatic cancer from patients without metastatic cancer, distinguish patients who will have cancer recurrence from patients who will not, and predict patient survival time. Our products detect a panel of differentially expressed prostate cancer-specific biomarkers. 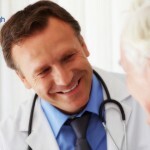 Our tests can be conducted in both urine samples and prostate biopsy tissue samples.